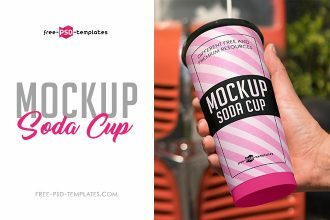 You are welcome to download this absolutely Free Soda Cup Mock-up in PSD. Download it now and apply to your soda or coffee cup designs, branding and other product designs. 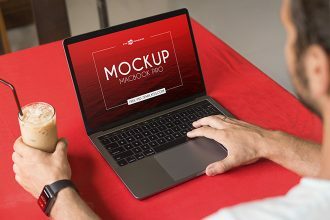 Looking for high-quality free Apple product mockups for photo-realistic presentations and promotional needs? We are happy to offer these 3 Free MacBook Pro / iPhone XS / Apple Watch v02 Mock-ups in PSD which you can download right away and use for your personal and commercial needs. 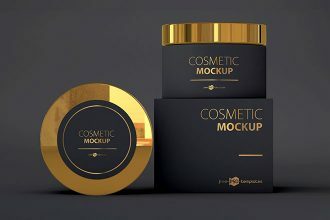 Looking for high-end free branding identity mockups to showcase your corporate or brand identity design in a photo-realistic and professional way? 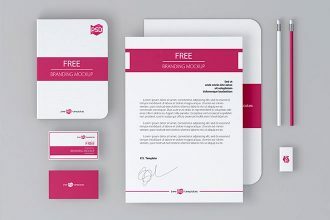 Download this great 2 Free Branding Identity Mockups set with major identity items arranged in attractive positions and angles to make them look great. Easily customize by changing colors, adding a custom logo and other details. 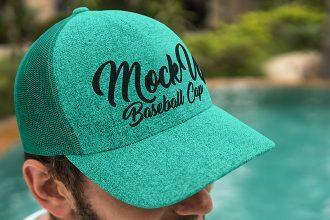 Grab this fantastic Free Baseball Cap V02 Mock-up in PSD designed by our graphic designers for absolutely free. 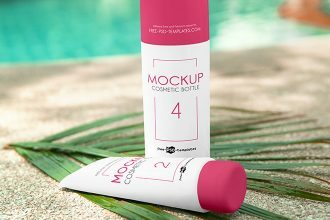 You can use it for showcasing your branding designs or any other design by simply pasting them into a mockup within a few clicks. 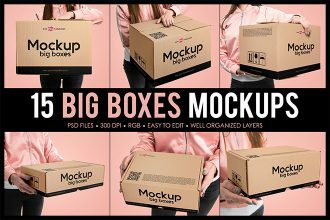 No matter what kind of design project you have, you are welcome to download this Free Big Boxes MockUps + Premium Version for creating a professional package or branding design presentations or for using them for promotional needs. 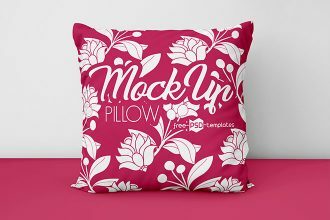 Create a high-end design presentation for any project using this 2 Free Pillows Mockups set. The mockups are photo-realistic and are ready for your customization and creative ideas. 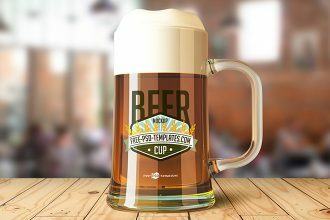 Download our latest freebie – Free Beer Cup Mock-up in PSD. Showcase and present your product branding, label or any other design project by applying them to this high-quality free beer cup PSD mockup. 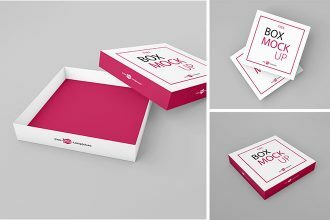 Have a look at this amazing photo-realistic Free Box Mockup Set. 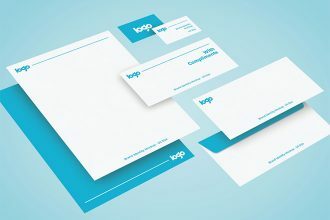 You can easily use it for showcasing your own package designs, branding designs, etc, from different angles and perspectives. Download this free box mockup and make your designs look professional and stylish. Enjoy these new fantastic 3 Free MacBook Pro / iPhone XS / Apple Watch Mock-ups in PSD. 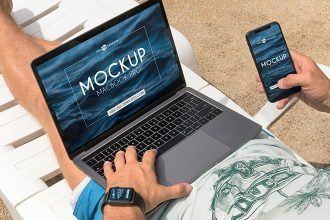 Download them now and apply to your own branding, product and other designs in order to showcase them on a MacBook Pro/ iPhone XS/ Apple Watch screens.